Each year, around this time, thousands of people start flocking to the waterways to enjoy a day of boating. While many are experienced boaters, there are plenty of first time boaters hitting the water… and the docks. Docking techniques are always going to be dependent upon the weather and wind conditions, but there are a few simple things you can keep in mind. First of all, especially in this particular case, practice makes perfect. Although we can provide tips, docking techniques in boating are going to be something you will have to personalize to your experience, your boat, and the dock itself. Many boaters make the common mistake of attempting to dock their boats by approaching the dock in a straight line. It is much easier to get close to the dock and improve the accuracy of your approach by approaching the dock at an angle. Also, the speed at which you come in to the dock must be controlled. This is not as easy as it sounds. 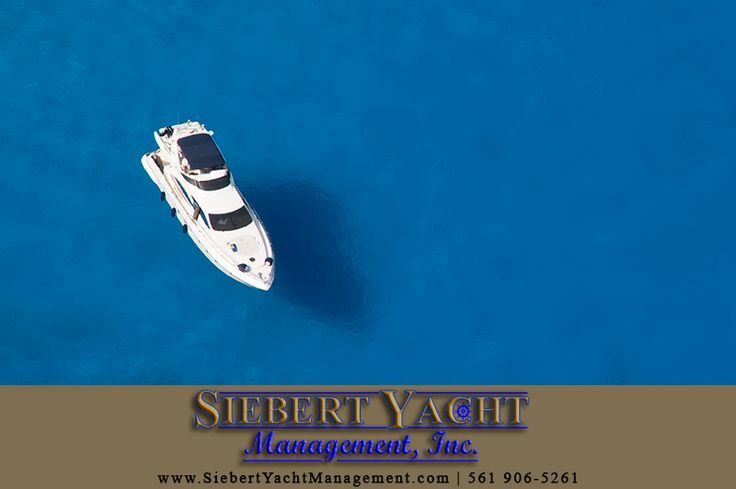 Often, even idle speed on a boat is too fast and coasting reduces steering capability, making it even more difficult to accurately line up with the dock. The best way to counter this problem is to alternate between power for steering (short shots of forward gear) and coasting for speed control. You’ll have to practice this one over and over. As you get closer to the dock start to turn the boat and decelerate to a stop by using reverse. Again, the deceleration reduces steering capability. You are going to have to rely on the momentum of the boat to get you over this obstacle. Momentum and speed are not the same thing. Momentum is simply the forward motion of the boat that will actually carry you into the dock. You will need just enough momentum to get you to the dock and allow you to smoothly make the shift to reverse to stop. Once you’ve actually mastered this task, you’ll probably agree that the best docking technique is the one that you learn by trial and error. Nothing will be a better teacher than practice, practice, practice. The best advice would be to take it slow, don’t get nervous or discouraged and most importantly, remember that every time you try it, will make it a little easier the next time.